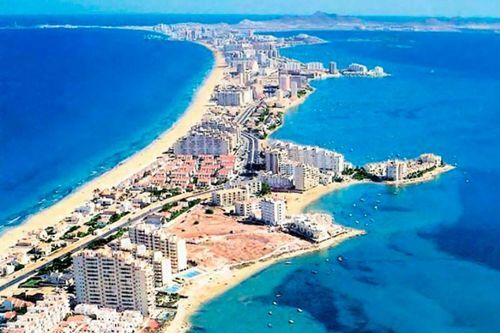 Murcia is a great Spanish city to visit. Many tourists will include it while getting on a tour to Cartagena. It is a great place for shopping. It does have though some historical buildings The city offers many attractions that are desirable to be seen by anybody who comes to Murcia. 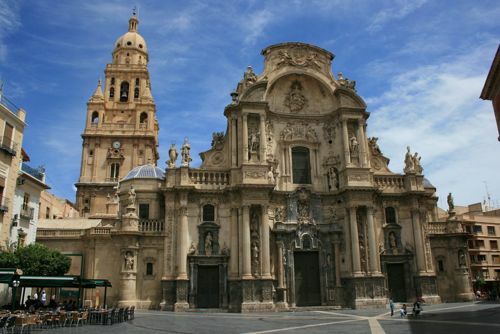 Architectural buildings intertwined with historical elements such as Cathedral De Santa Maria, Real Casino De Murcia, Plaza Cardinal Beluga will take any traveler to a full state of mystery. Whether you come to Murcia on your own, with a family or with friends you will need to find a way to move around the city. A large number of tourists would agree that hiring a car that also includes a driver is probably the only best way to get around. Our company provides peace of mind, reliable and convenient service that is suitable for any age group of tourists and gives you an opportunity to get to the grips of the city. 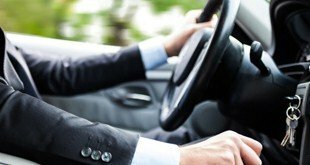 The main advantages of hiring a chauffeured car in Murcia. 8rental is one of the best chauffeur and car hire service provider and has a range of advantages for its customers. First of all, our clients totally forget about the risk of inevitable involvement in a car accident by taking their own responsibility. Secondly, there is no need for knowing the streets and the driving routes in the city. Thirdly, there is no risk of getting speeding penalties and covering the cost of parking tickets as you’ll not be behind the steering wheel. Additionally, you will not be facing the stress whilst driving in heavy traffic. The time during the journeys will be at its minimum loss because the drivers know when and where they should go. Usually, the minivan/bus renting with a driver service will be booked in advance, therefore by knowing when and where you are arriving our driver will pick you up. There won’t be any additional costs as the charge for the service is made on daily basis. It is extremely convenient as our clients are already saving their money on transfer from the airport or a train station. Furthermore, the traffic in such places is very excessive and if you would be driving yourself, you always have to be careful by looking at road signs and be in the right lane for the purpose of getting in the right direction. Many tourists find driving in such unfamiliar territories very annoying and dangerous. The transfer back to the place of the departure is also available if booked in advance. A great range of cars. The company provides a decent fleet of newly supplied cars that are available to our clients. The vehicles are classified as the European class “B” type. The top cars to be hired belong to executive cars and are made by prestige manufacturers, which is subject to availability. Get in touch with our company by phone or by email. Tell us about your needs and requirements. Make payment via an available method. The rental services provided by our company are simply the best on today'market. There is no doubt that you’ll be totally satisfied with our offer and impeccable facilities, which have already left thousands of happy customers!